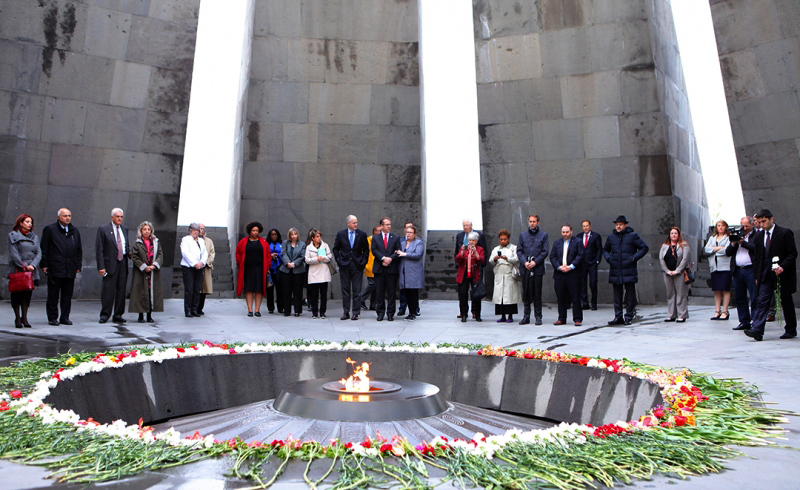 The RA leadership paid tribute to the memory of Armenian Genocide martyrs at Tsitsernakaberd. RA President Armen Sargsyan, RA Prime Minister Nikole Pashinyan, National Assembly Speaker Ararat Mirzoyan, Catholicos of All Armenians Garegin II, Chief of Police Valery Osipyan, RA NSS Director, Security Council Secretary Armen Grigoryan, Deputy Prime Minister Mher Grigoryan, Deputy Prime Minister Tigran Avinyan, Minister of Foreign Affairs Zohrab Mnatsakanyan, and other government members paid tribute to the memory of Armenian Genocide Victims. RA Prime Minister, RA President and RA NA President were accompanied by their wives. 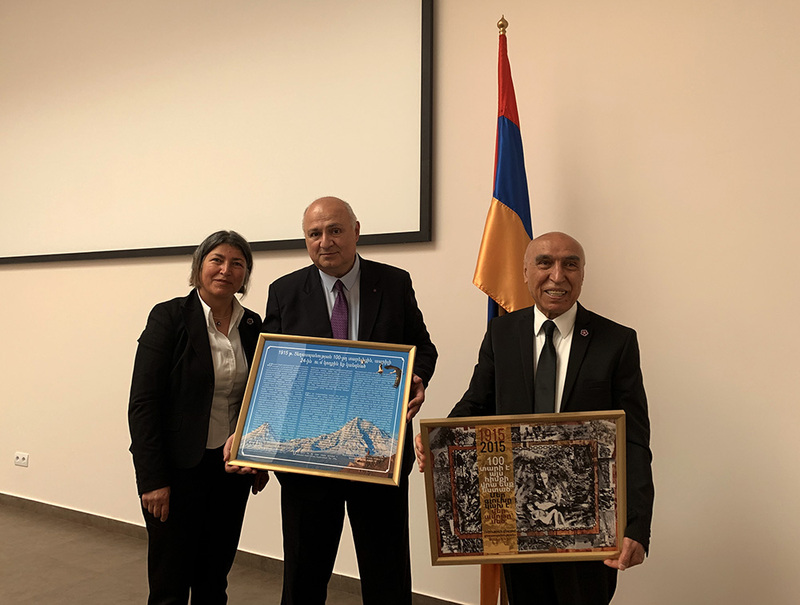 On 24 April, Ali Erdem, founder of the вЂњUnion against GenocideвЂќ in Germany and the members of the union visited the Armenian Genocide Museum-Institute and met the Director of the Museum Harutyun Marutyan. The members of the organization also visited the Armenian Genocide Memorial and paid tribute to the memory of the victims. On April 23, at the temporary hall of the Armenian Genocide Museum-Institute Foundation a new exhibition has opened under the title вЂњArmenian Genocide 150 Year-Old Witnesses: Komitas Vardapet and Hovhannes TumanyanвЂќ. A welcome speech was delivered by director of the Armenian Genocide Museum-Institute Foundation Harutyun Marutyan, than by the Head of Exhibition department Seda Parsamyan: вЂњThe exhibition is unique and very teaching. It is being versatile in covering the connections of the two geniuses and in the same time their connection with the Armenian GenocideвЂќ. She expressed thanks to the RA museums for providing necessary items for the exhibition and Ministry of Culture for assisting in the transfer of materials, also the Director and staff of the museum-institute for assisting in the preparation works, as well as the audience for supporting the event. 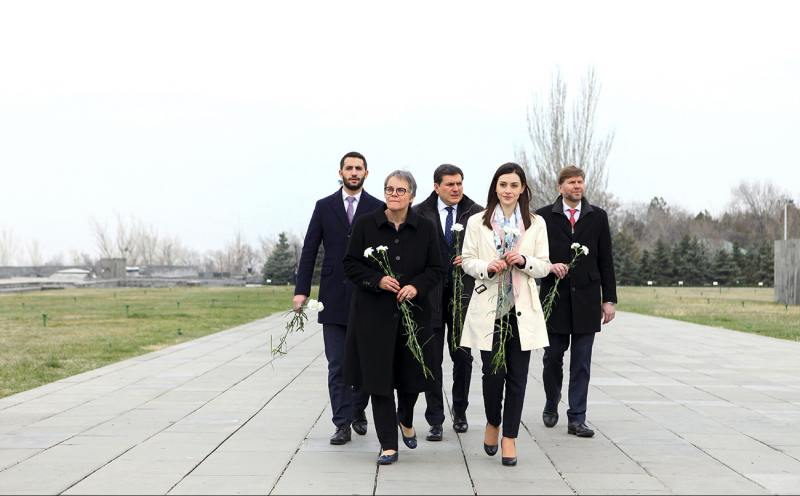 On April 23, Bulgarian Deputy Minister of Foreign Affairs Yuri Sterk visited the Tsitsernakaberd Memorial Complex along with AGMI deputy director Lusine Abrahamyan and laid flowers at the eternal fire honoring the memory of the innocent martyrs. BulgariaвЂ™s Ambassador to Armenia Maria Pavlova was accompanying the Bulgarian Deputy FM during the visit. They also visited the Genocide Museum. 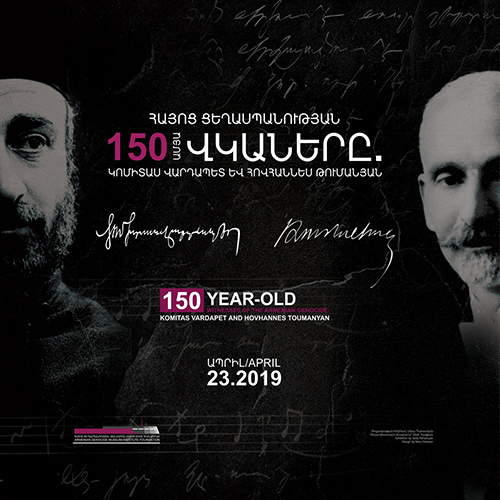 On April 23, 2019, at 12:00 PM, at the temporary exhibitions hall of the Armenian Genocide Museum-Institute Foundation the opening of the new exhibition вЂњ150 YEAR-OLD WITNESSES OF THE ARMENIAN GENOCIDE: KOMITAS VARDAPET AND HOVANNES TUMANYANвЂќ will take place. The exhibition is dedicated to the 150th anniversaries of two great Armenian intellectuals - Komitas Vardapet and Hovannes Toumanyan. The aim of the exhibition is to publicize their ties with the history of the Armenian Genocide. The exhibition has two main directions: on one hand friendly and creative relationship of the two geniuses is illustrated, and on the other hand, the impact of the Armenian Genocide and its tragic consequences on them. 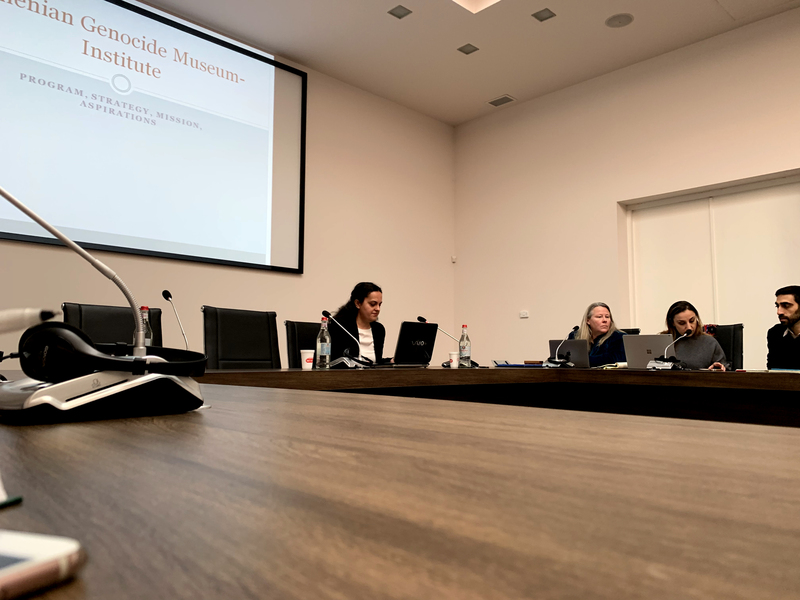 On April 19, at the conference hall of the Armenian Genocide Museum-Institute Foundation a new methodological seminar took place. The lecturer was Lusine Sahakyan, Head of the Chair of Music History at Komitas State Conservatory, specialist of Komitas. The lecture was titled вЂњKomitas Vardapet and the Armenian GenocideвЂќ. As already informed, starting from February 2019 the Armenian Genocide Museum-Institute Foundation has launched a series of public lectures and methodological seminars. Today Extraordinary and Plenipotentiary Ambassador of the Russian Federation to the Republic of Armenia Sergey Kopirkin visited the Armenian Genocide Memorial Complex. The guests were welcomed by the AGMI Director Harutyun Marutyan. 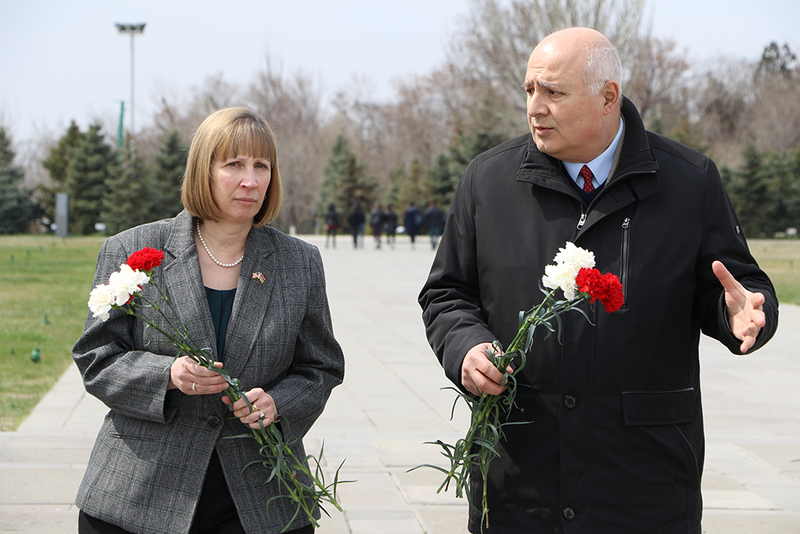 Ambassador Kopirkin and the accompanying embassy guests put flowers at the eternal fire, honoring the memory of the innocent martyrs with a minute of silence. On April 17 within their visit to Armenia the U.S. 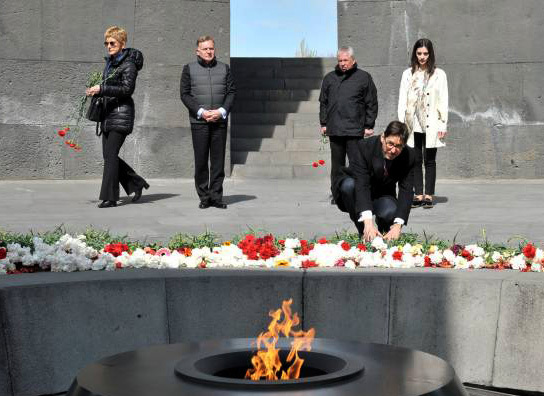 Congressmen visited the Armenian Genocide Memorial Complex accompanied by the deputies of the RA National Assembly, members of the Armenia-American Parliamentary Friendship Group Gayane Abrahamyan and Hovhannes Hovhannisyan, newly appointed US Ambassador Extraordinary and Plenipotentiary Lynne M. Tracy. The director of the AGMI Foundation Harutyun Marutyan welcomed the guests and presented the history of the Memorial Complex. We are glad to inform that recently the The Armenian Genocide Museum-Institute Foundation have received a donation of four computers in their complete packages. The chairman of вЂњ CongrГЁs National des ArmГ©niens Occidentaux вЂњ International non-governmental organization Suren Seraydarian has made a donation on his personal account, which is very important for the effective organization of the AGMI activities. 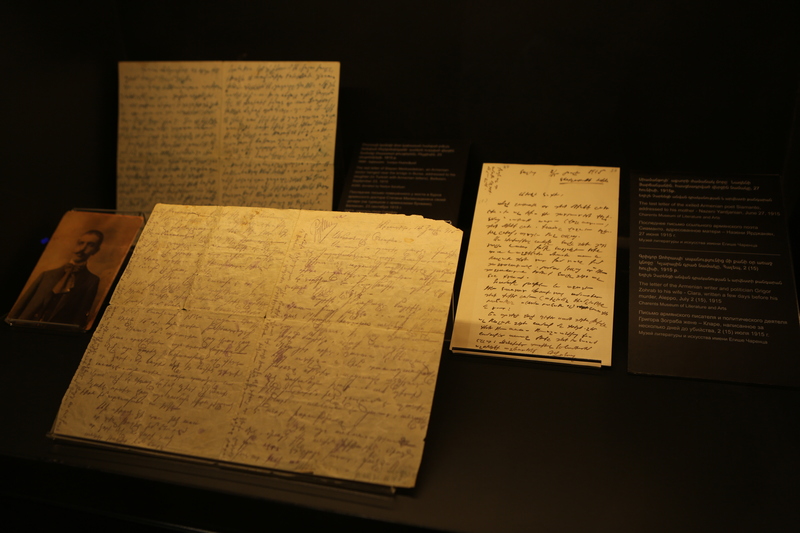 Today, at the conference hall of the Armenian Genocide Museum-Institute took place archival documents handing ceremony. American-Armenian Harutyun Agha-Sargsyan and his sister Varduhi handed to the AGMI collection the archival documents on the Armenian Genocide Recognition by the US State of Georgia. 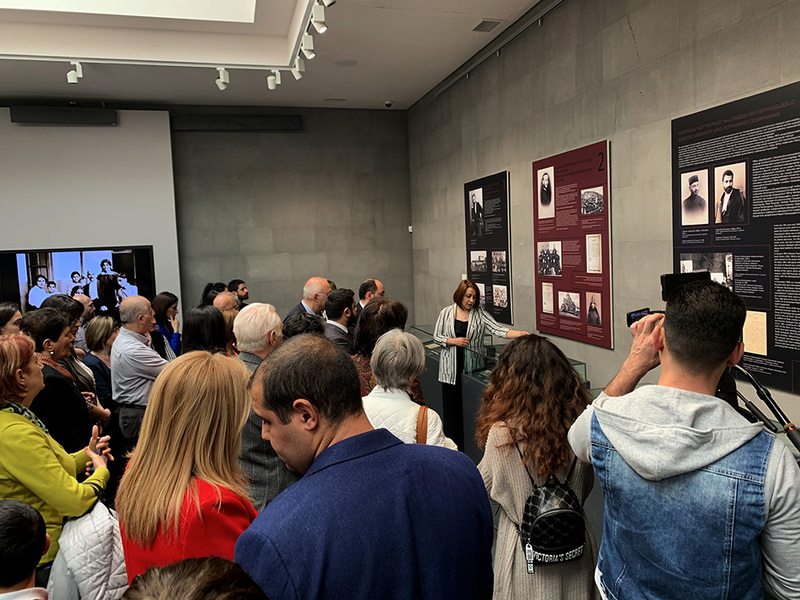 AGMI Director Harutyun Marutyan welcomed the guests and expressed gratitude for the donation: вЂњIn case of full collection of the Armenian Genocide recognition documents by the US States, we plan to organize a temporary exhibition. This is important for all of us; it is also part of Armenian-Americans historyвЂќ. 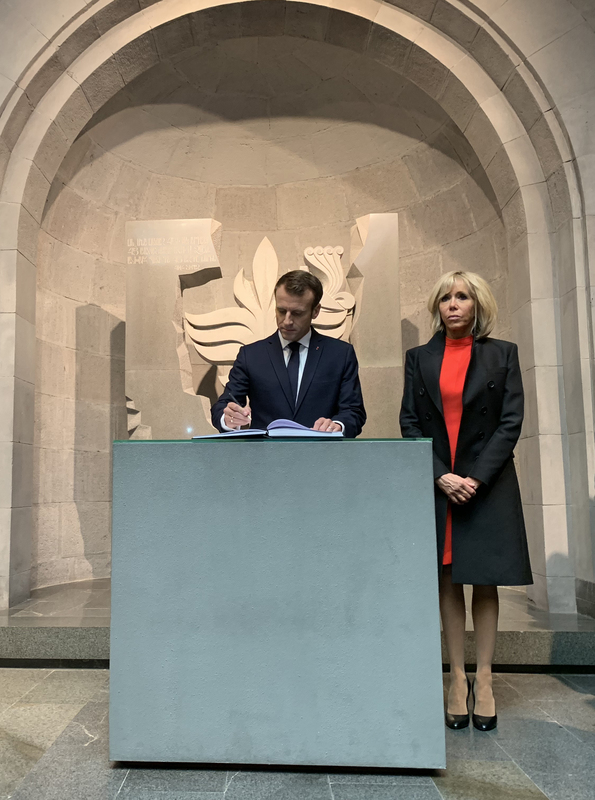 On April 10, French president Emanuel Macron signed a decree declaring April 24 вЂњa national day of remembrance of the Armenian Genocide in FranceвЂќ. The decree states that every year April 24 will be marked in France as a national day of remembrance of the Armenian Genocide. Every year commemorating events will be held in Paris on that day, such events can also be organized in other French cities. 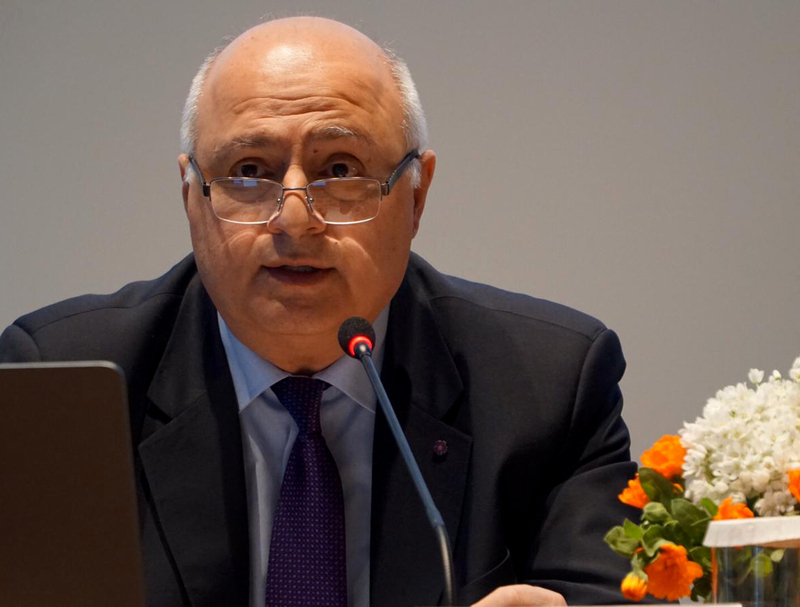 AGMI Director Harutyun MarutyanвЂ™s speech was titled вЂњThe Armenian Genocide Memorial and Museum in Post-centenary PeriodвЂќ вЂњ. He presented the conditions and process of the memorial construction, its composition, touched upon each of its elements in detail (20 minutes, more than five dozen photos) goals and issues of the museum-institute, its structure, and three big upcoming projects (Database of Genocide Victims and Survivors, Database of SurvivorвЂ™s video testimonies, Database of memories). 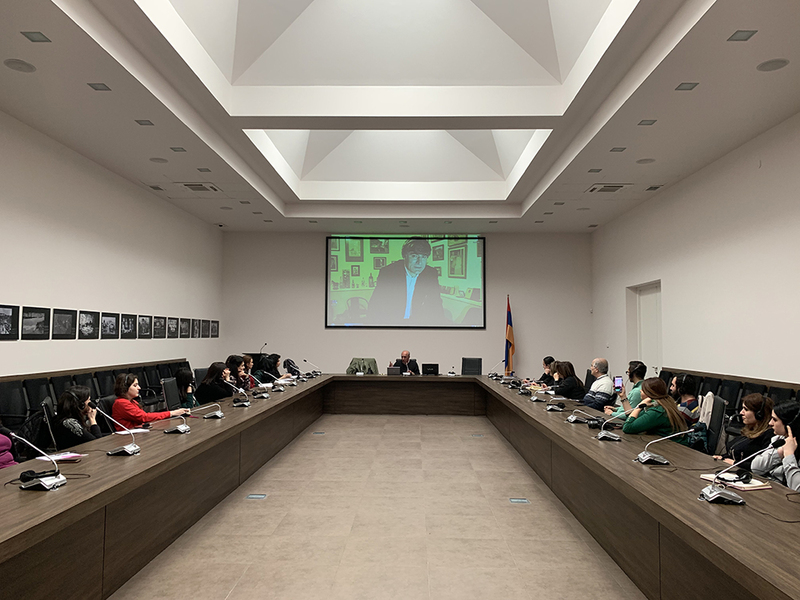 Dr. Marutyan also stressed the issue of adding accents in the thematic exhibition of the museum, taking into consideration the fact that during the genocide resistances were organized in many settlements. 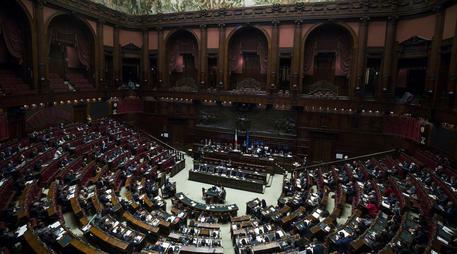 The motion was approved with 382 votes in favor, none against and 43 abstentions. The resolution reads: вЂњRecognizing and commemorating the cruelties and atrocities committed in the 20th century must be a constant warningвЂќ. 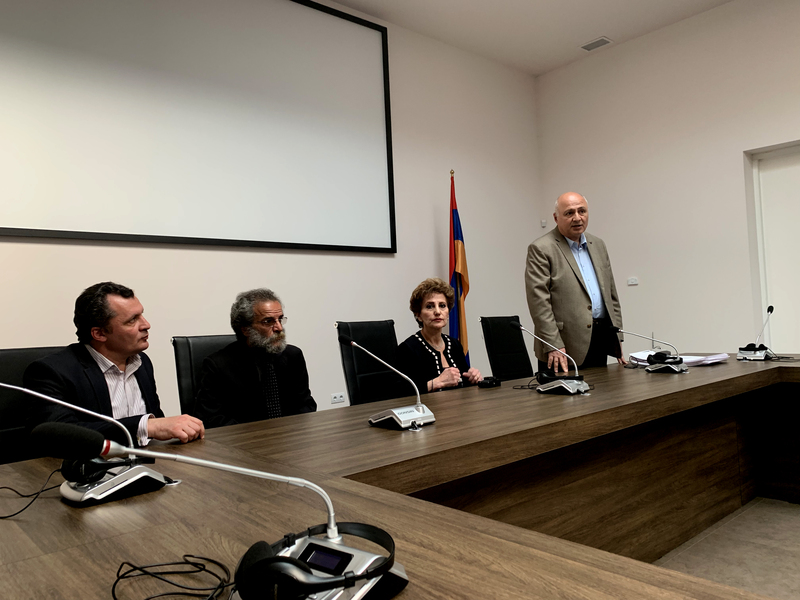 Within the framework of his official visit to Armenia on April 10, Czech Defense Minister Lubomir Metnar and the accompanying delegation visited the Armenian Genocide Memorial Complex accompanied by the RA Deputy Minister of Defense Gabriel Balayan. Director of the AGMI Foundation Harutyun Marutyan welcomed the guests and presented the history of the Memorial Complex. 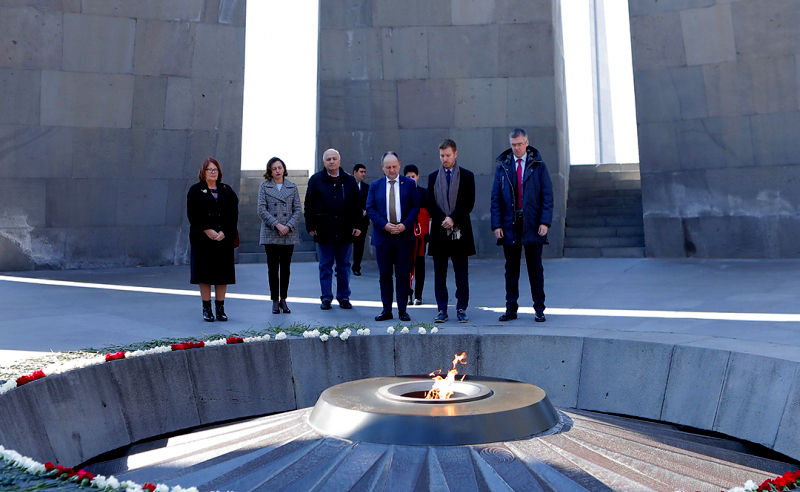 Czech Defense Minister laid a wreath at the genocide memorial after which members of the accompanied delegation put flowers at the eternal fire, honing the memory of the innocent martyrs with a minute of silence. As already informed, starting from February 2019 the Armenian Genocide Museum-Institute Foundation has launched a series of public lectures. On April 5, a new lecture took place. At the conference hall of the Armenian Genocide Museum-Institute Foundation Arsen Avagyan, PhD in historical science, professor at Yerevan State University, member of the AGMI Scientific Council, diplomat delivered a lecture titled вЂњThe role of mutasarif Salih Zeki (Monster Zeki) in the implementation of the Armenian Genocide and in the establishment of the Turkish Communist PartyвЂќ. The lecture was followed by an active discussion and questions and answers. 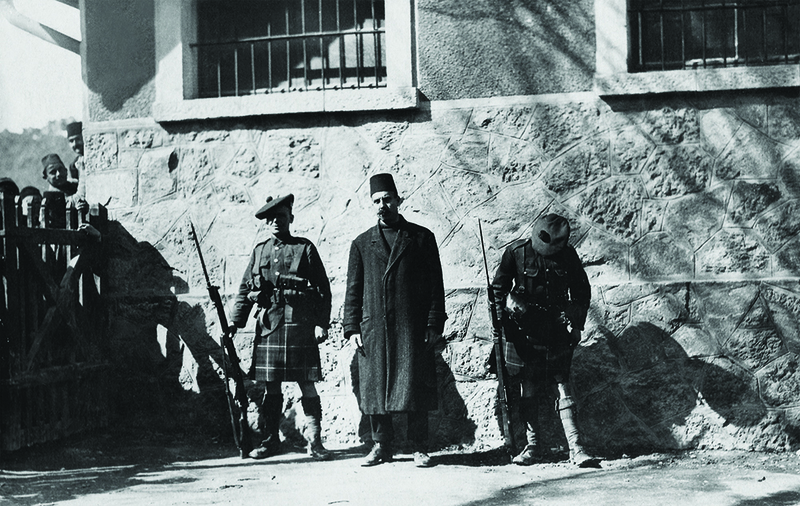 The photo is of Hakki Bey, Ottoman Army General, who was arrested on March 7, 1919 by Scottish soldiers of the British Army. The photo was taken at the train station of Afyon Karahisar by the official photographer of James Barton, Executive Director of the American Near East Relief, who had arrived in the city at the very same day. The name of Hakki Bey (1883-1923), General of the Ottoman Army, head of the Military Conscription Commission, one of the direct perpetrators of the massacres, is associated with the slaughter and deportation of around 40.000 Armenians. On April 2015, during the preparation works of the permanent exhibition of the museum a unique memorial relic was transferred to the AGMI - a letter written in 1915 from the exile to family. Canadian-Armenian Sosie Chinkirian has found the letter in the family archive of her cousin Mari Gavanosian. The author of the letter is Khachik Gavanosian from Ordu. The letter was addressed to his wife, Onori Chinkirian-Gavanosian (1894-1951). 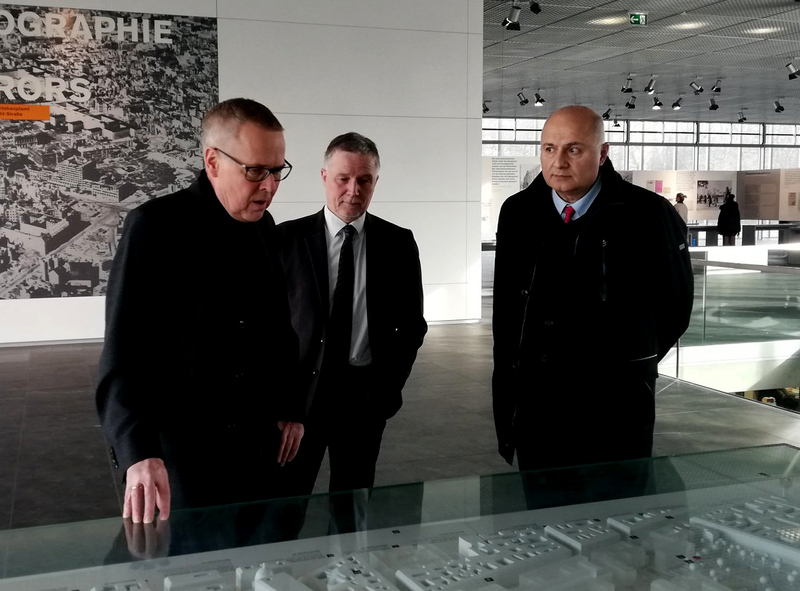 On March 27, PACE President Liliane Maury Pasquier accompanied by Ruben Rubinyan, the Chairman of the RA NA Standing Committee on Foreign Relations, visited the Armenian Genocide Memorial Complex. The guests were welcomed by Lusine Abrahamyan, the deputy director of the AGMI Foundation, who also introduced the history of construction of the memorial complex and its symbolism. 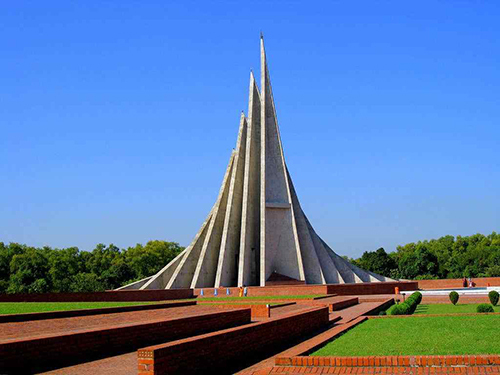 The 25th of March is the Day of Commemoration of the Bangladeshi Genocide, during which Bangladesh commemorates the victims of the 1971 massacres. With the launch of a military operation вЂњOperation SearchlightвЂќ in Eastern Pakistan (Bangladesh) on March 25, Pakistan sought to suppress Bangladesh's right to self-determination. The Bangladesh Genocide, which was carried out by Pakistan in 1971, is rarely mentioned, but in the time of those horrific events, the world paid great attention. 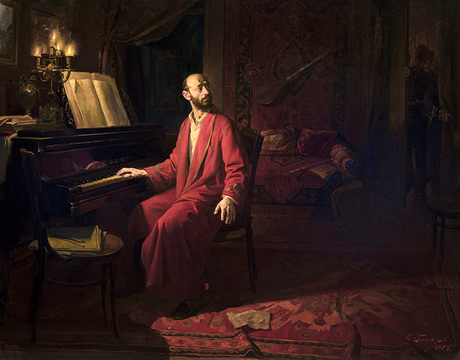 The canvas вЂњKomitas: the Last NightвЂќ by Sargis Muradyan (1927-2007), was one of the first to broke the long silence of the memory of the Armenian Genocide. The work was fatal for both the artist's future activities and raising the Armenian Genocide issue. Sargis Muradyan graduated from the Institute of Fine Arts (now the Academy of Fine Arts) in 1951 with a diploma work "The Battle of Avarayr". However, the work was rejected and replaced by a work on the Stalin theme (now presented at вЂњSargis MuradyanвЂќ gallery). On March 20, a meeting took place with the authors of the collections of articles about the Armenian Genocide, published in the American press in 1890-1922 - Father of the Mekhitarist Congregation Vahan Ohanian and Australian-Armenian Ara Ketibian, at the Conference Hall of the Armenian Genocide Museum-Institute Foundation. The publication of volumes В«The Armenian Genocide: Prelude and Aftermath. As reported in the U.S. PressВ» has become possible thanks to the support of VivaCell-MTS General Manager Ralph Yirikian. 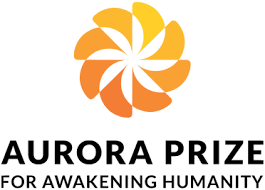 Harutyun Marutyan, the director of the Armenian Genocide Museum-institute Foundation, has presented a welcoming speech, and handed over the "Aurora Mardiganian" commemorative medal to the authors of the volumes for the compilation of these books and hence the contribution to the scholarship on the Armenian Genocide. From March 19, 2019 the working hours of the Armenian Genocide Museum are 10:00-17:00, last entry: 16.30. 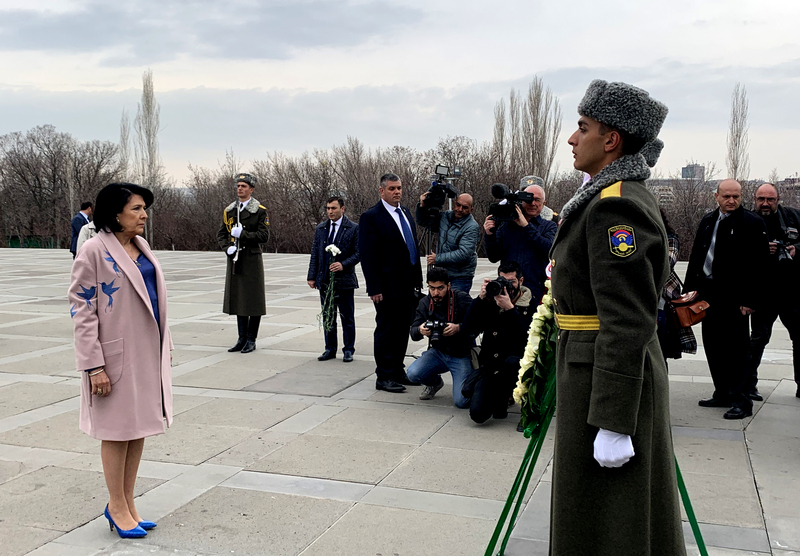 On 13 March, in the framework of an official visit to Armenia at the invitation of the RA President Armen Sargsyan, President of Georgia Salome Zourabichvili visited the Armenian Genocide Memorial Complex. The President of Georgia was accompanied by the RA Deputy Prime Minister Tigran Avinyan and Mayor of Yerevan Hayk Marutyan. 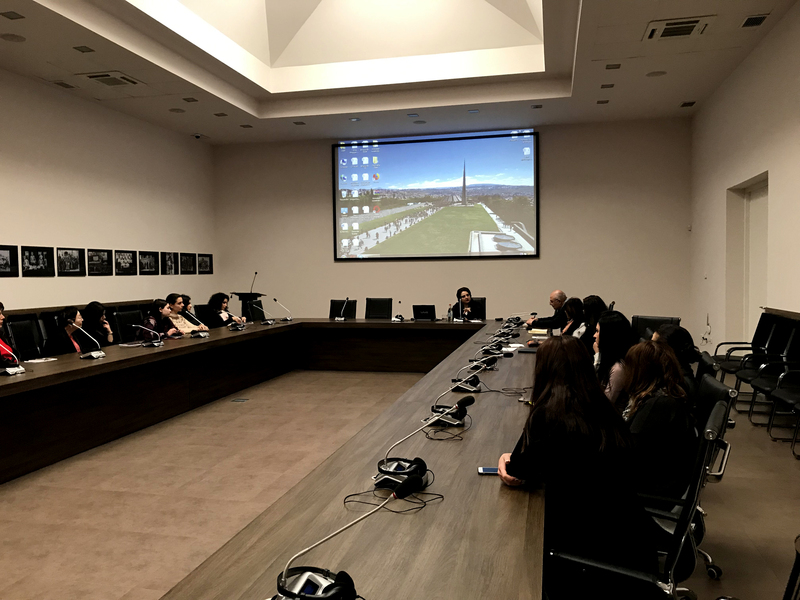 The guests were welcomed by the Armenian Genocide Museum-Institute Foundation Director Harutyun Marutyan, who presented to the guests the construction history of the monument and the symbolism of the monument. 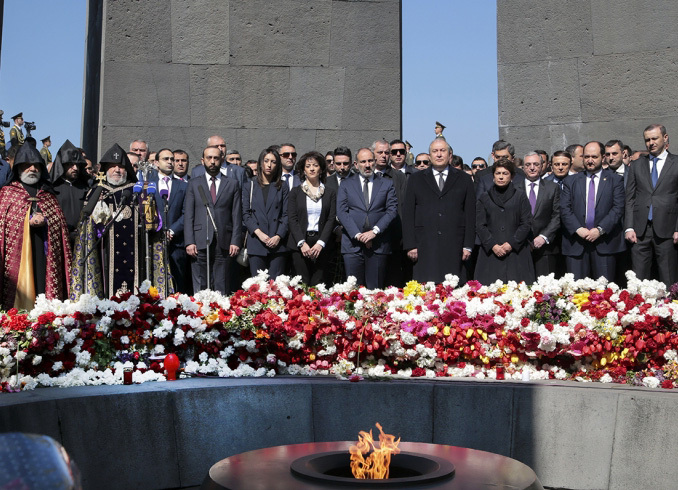 The President of Georgia laid a wreath at the Genocide Monument after which the members of the accompanying delegation put flowers at the eternal fire, honoring the memory of innocent martyrs with a minute of silence. Today the delegation headed by Lotta Johnsson Fornarve, the second vice-speaker of the Parliament of Swedish Kingdom accompanied by Lena Nazaryan, the vice-speaker of the RA National Assembly, visited the Armenian Genocide Memorial Complex. Lotta Johnsson Fornarve laid a wreath at the Memorial, and with the members of the delegation put flowers at the eternal fire, honoring the memory of the innocent martyrs with a minute of silence. The guests were welcomed by Dr. Harutyun Marutyan, the director of the AGMI Foundation, who also introduced the history of construction of the memorial complex and its symbolism. On 28 February, director of the Armenian Genocide Museum-Institute Foundation Harutyun Marutyan had a meeting with Mr. Klaus Hesse, the deputy director of Topographie desTerrors Museum. During the meeting Klaus Hesse presented the main directions of their museumвЂ™s work and the upcoming projects. Both sides highlighted the importance of memory preservation policy and the activities of museums in this field. On February 26, the first day of pilot educational meeting took place at Armenian Genocide Museum-Institute Foundation. The program was attended by the students of the 8th grade of вЂњUsumвЂќ school. 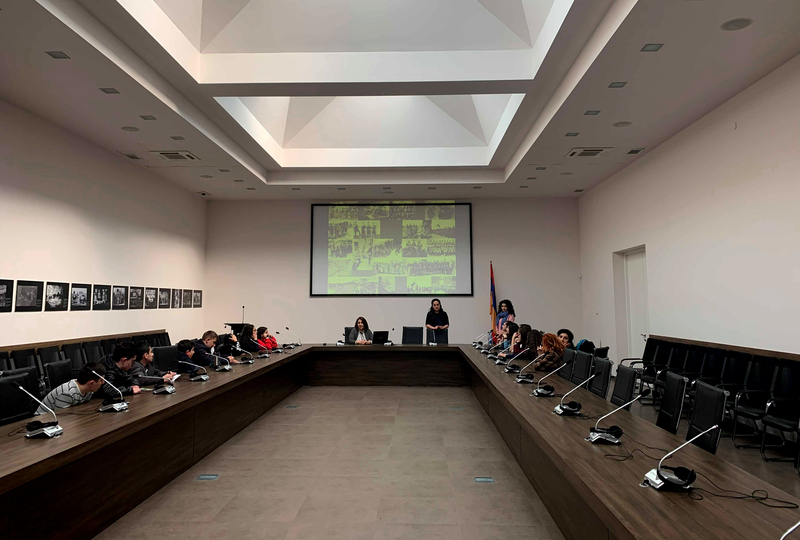 The students visited the Genocide Museum and got acquainted with the history of the Armenian Genocide through a specifically prepared presentation. 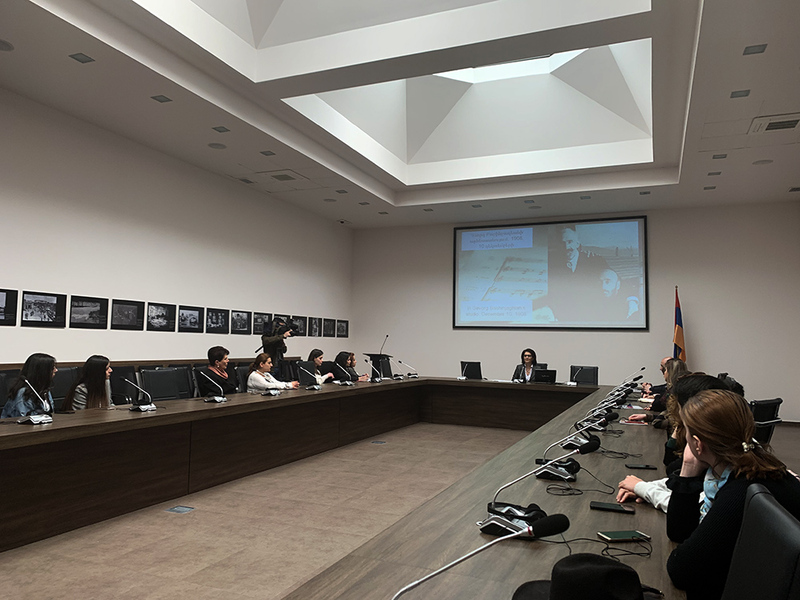 At the AGMI Conference Hall the students participated in an interactive lecture with newly developed methodology, delivered by Seda Parsamyan, a researcher at the Armenian Genocide Museum-Institute Foundation. The topic of a lecture was вЂњThe Significance of Self-Defense Battles in the Formation of Value System in TeenagersвЂќ. During the lecture a video testimony of a survivor of Musa Dagh self-defense battle was used. 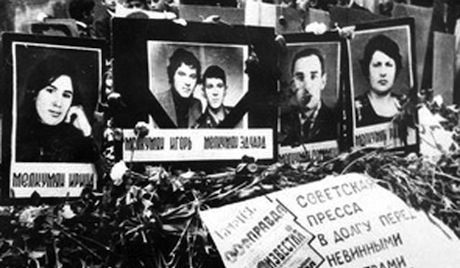 The response of Azerbaijan to the democratic will of the Armenian population in Karabagh was initially in Sumgait, and later in other settlements of the republic in the form of murders and violence often referred as genocidal acts. The purpose of mass killings and violence in Sumgait intended to terrify the Armenians with the prospect of new bloody actions and force them to abandon their struggle for Karabagh. Planned violence, slaughter and forced deportation in Sumgait were particularly cruel. All the killings without exception were done with unprecedented cruelty and in front of many citizens of Sumgait. Evidence and testimonies of these horrific events help us to build on a whole chain of fraudulent images. Numerous Sumgait Armenians were killed, burned alive and tortured as a result of three-day violence. There were hundreds of wounded, and the Armenian population of nearly 17,000 of the city was displaced. More than 200 Armenian homes were robbed and destroyed. 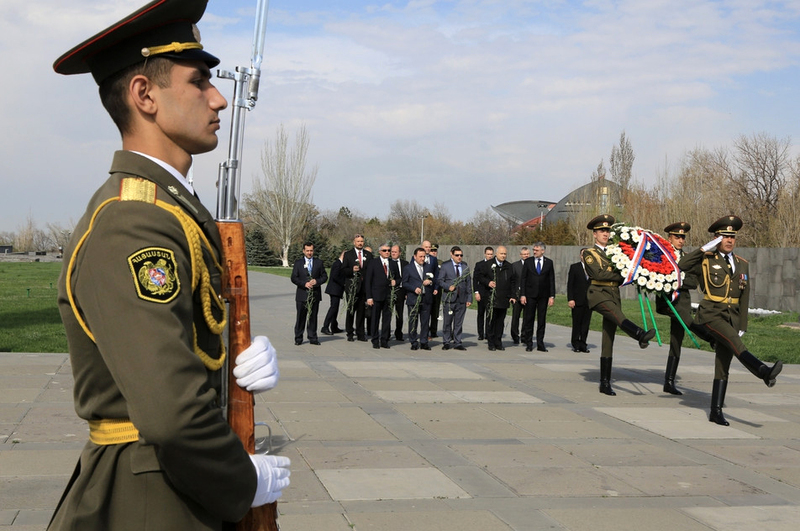 On February 21, in the frame of an official visit to Armenia, Minister of Defense of Georgia and the accompanying delegation visited the Armenian Genocide Memorial Complex. Minister Levan Izorya laid a wreath at the Genocide Monument and members of the delegation put flowers at the eternal fire honoring the memory of the holy martyrs with a minute of silence. AGMI Director Harutyun Marutyan presented to the Georgian guest the history of the Genocide Complex. The Georgian delegation also visited the Genocide Museum. 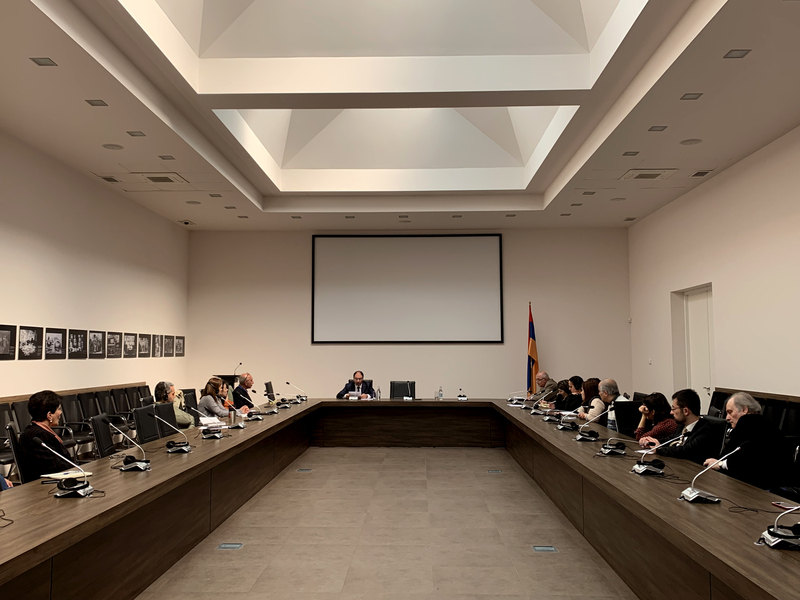 On 19-20 February meeting-discussions took place at the Armenian Genocide Museum-Institute Foundation with the representatives of the USC Shoah Foundation. The meeting was held by Dr. Kori Street, the Senior Director of Programs and Operations at the USC Shoah Foundation, Sedda Antekelian, education and information expert, and Manuk Avedikyan, Armenian Collections Development project expert. During the two-day workshop, perspectives of digitalizing the archive collections s, particularly the survivors' records and the process of installing them in a high quality digital library was presented and discussed.Colleagues from the United States shared with the AGMI staff their remarkable experience in preserving and sharing the victimsвЂ™ voices by the modern technologies. The representatives of the Shoah Foundation have also showed interactive videos and 3D cartoons, designed specifically for children in the framework of their educational programs. The destiny of the Armenian nation has left a deep trace on the biography of Armenian writers, cultural figures and intellectuals in general. 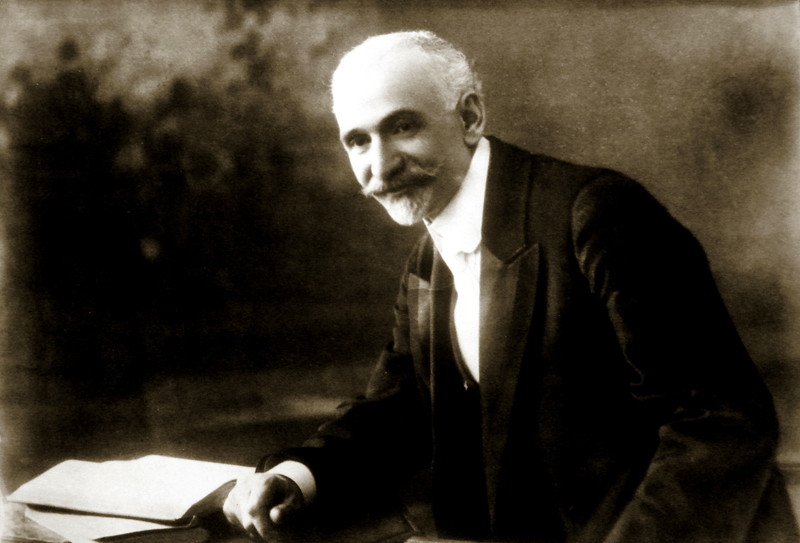 Hovhannes Tumanyan was one of those farsighted intellectuals, who selflessly devoted himself to his people during the Armenian Genocide and a fair solution of its issue. 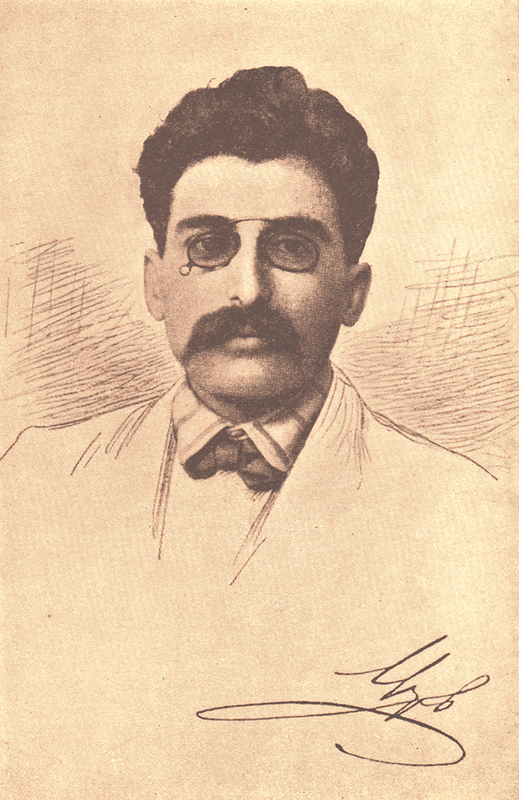 The poet of all-Armenians, as he is called, was born on 7 February 1869 (19 according to the new calendar), in the village of Dsegh, in Lori region. Lori or Gugark world, as it was called in the past, is one of the most charming places of historical Armenia. 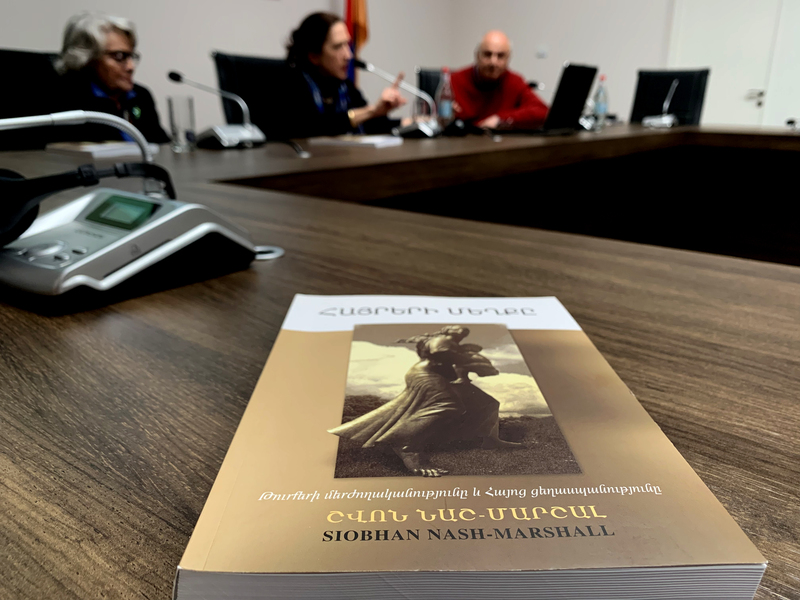 As for Avetik Isahakyan; вЂњLori is a patriarchal self-contained world; each corner of it is a traditional novel and each stone tells about its heroic pastвЂќ. Hovhannes Tumanyan lived his childhood in this beautiful nature. 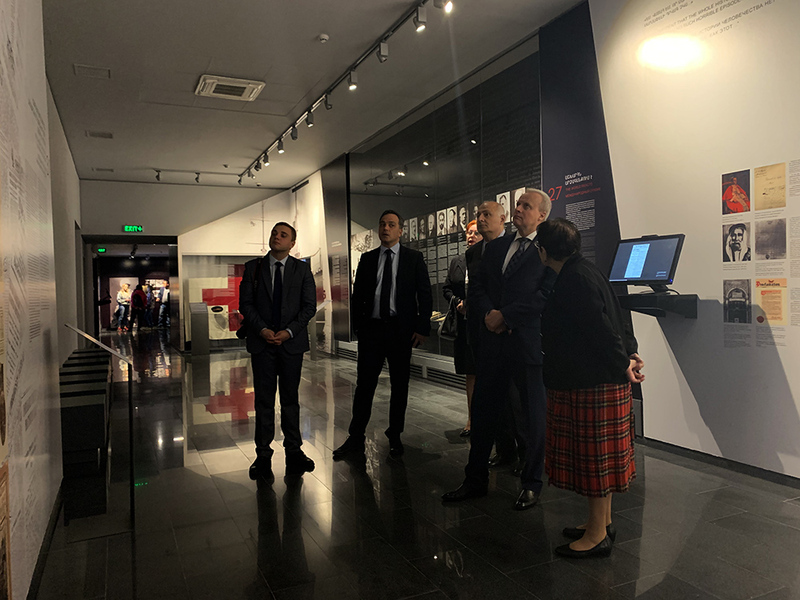 In the framework of an official visit to Armenia, Savvas Angelides, Cyprus Minister of Defense, and the accompanying delegation visited the Armenian Genocide Memorial Complex. 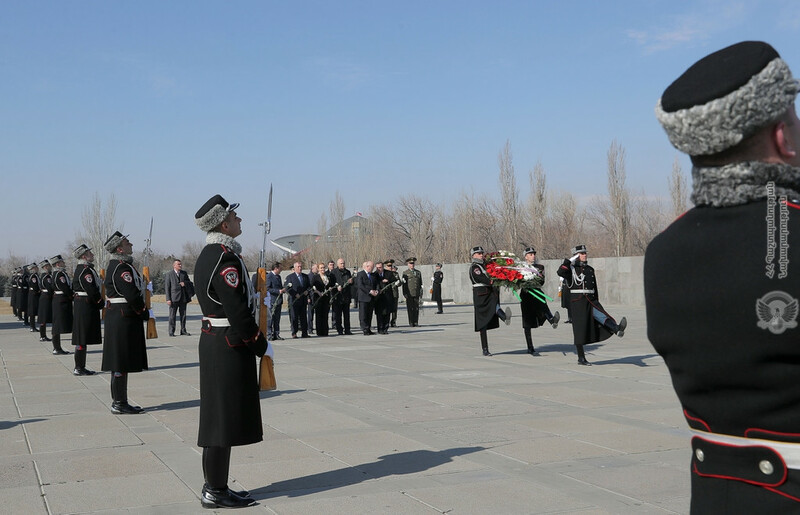 The Minister laid a wreath at the Memorial Monument, and members of the delegation put flowers at the eternal fire, honoring the memory of the innocent martyrs with a minute of silence. 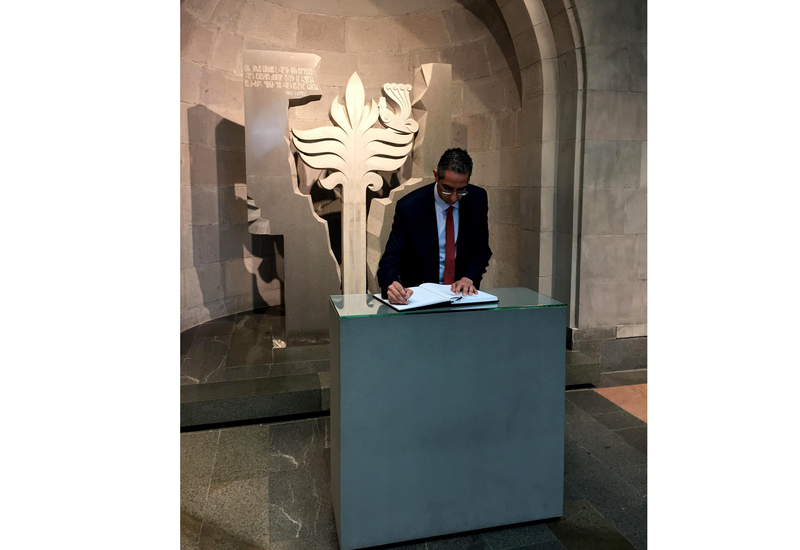 The delegation also visited the Genocide Museum, and in the end of the visit Minister Angelides left a note in the Memory Book of Honorable Guests. 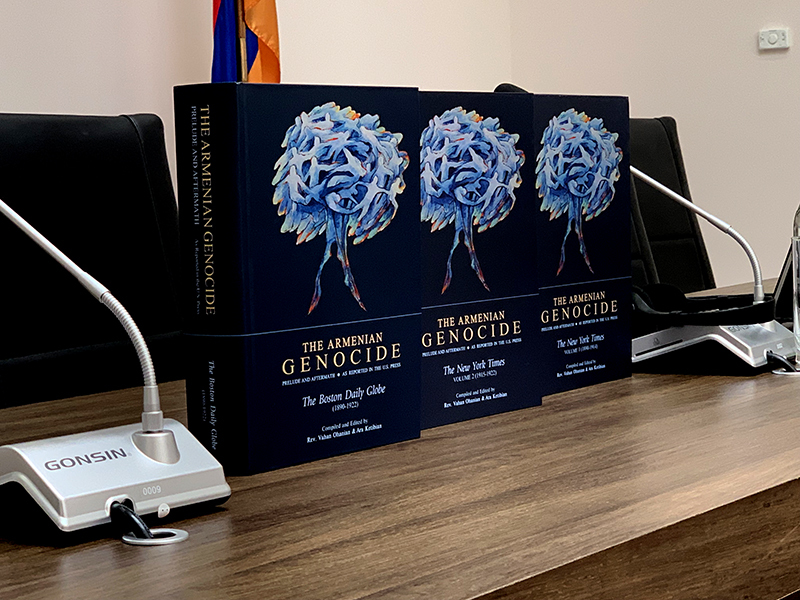 Dr. Harutyun Marutyan, Director of the AGMI Foundation, gifted the honorable guest volume publication В«The Armenian Genocide: Prelude and Aftermath. As reported in the U.S. Press вЂ“ The New York TimesВ» by Archimandrite of the Mekhitarist Congregation Father Vahan Ohanyan and Ara Ketipyan, which collects articles published in the New York Times about the Armenian Genocide. The meeting was attended by the Director of the AGMI Foundation, researchers and museum guides. In addition to the master class Mrs. Grigoryan also presented the modern developments in tour guiding research. 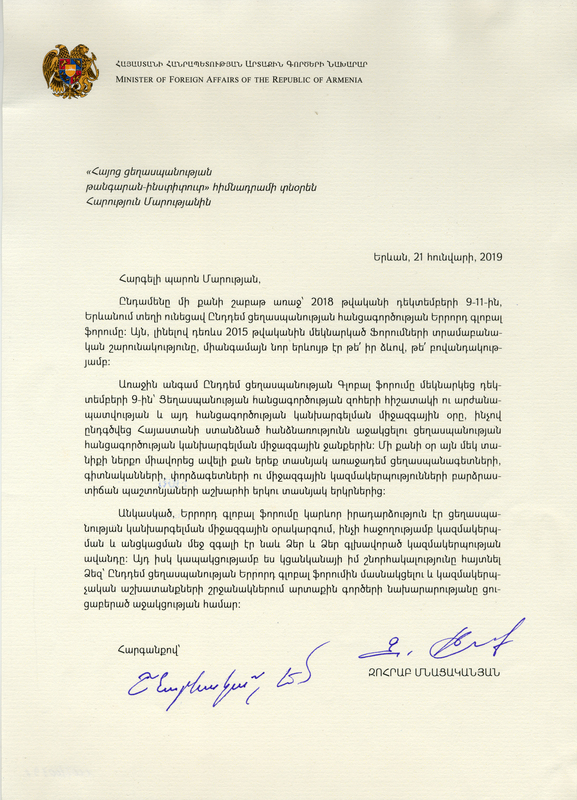 Zohrab Mnatsakanyan, Minister of Foreign Affairs of the Republic of Armenia, has sent a letter of appreciation to the Armenian Genocide Museum-Institute Foundation, in particular Harutyun Marutyan for the support of the Third Global Forum against the Crime of Genocide held in Yerevan on December 9-11, 2018.
вЂњUndoubtedly, the Third Global Forum was an important event in the international agenda of genocide prevention, which was successfully organized and conducted also with the assistance of your organization and your organization's deposit.On this occasion I would like to express my gratitude to you, for the support provided to the Ministry of Foreign Affairs within the framework of organizational work and participation in the Third Global Forum against the Crime GenocideвЂќ - the Foreign Minister noted. 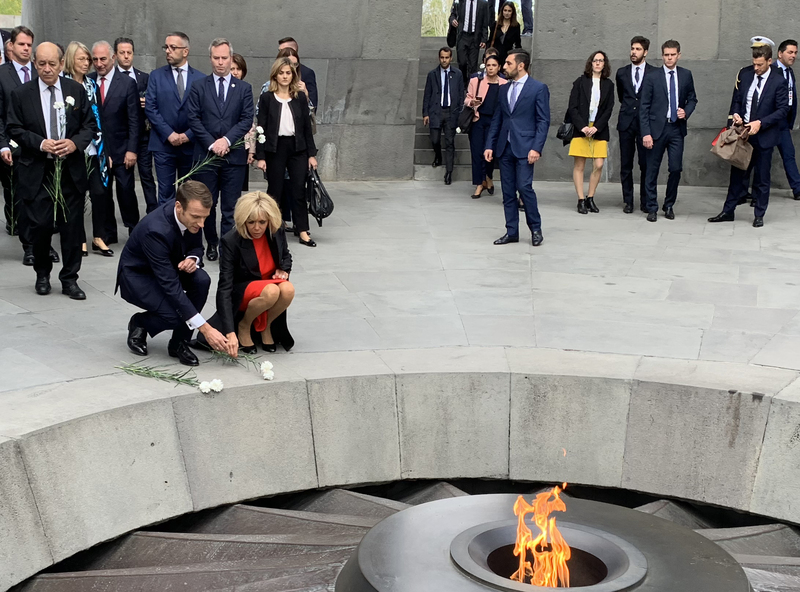 French President Emmanuel Macron has declared April 24 a national day of commemoration of the Armenian Genocide. Macron made the announcement in Paris, at the annual dinner of the Armenian community in France. Speaking to the Armenian community, Macron said: "France is, first and foremost, the country that knows how to look history in the face, which was among the first to denounce the killings of the Armenian people, which in 1915 named genocide for what it was, which in 2001 after a long struggle recognized it in law." Macron also added that in the next weeks France would make April 24 a national day of commemoration of the Armenian Genocide. Let us remind, that in the framework of his visit to Armenia on October 11 2018, Emmanuel Macron with his wife Brigitte Macron paid a visit to "Charles Aznavour" residence in Yerevan, and spoke about Aznavour's struggle for the recognition of the Armenian Genocide, and mentioned that April 24 will be remembered as the Day of Remembrance of the Armenian Genocide in France. 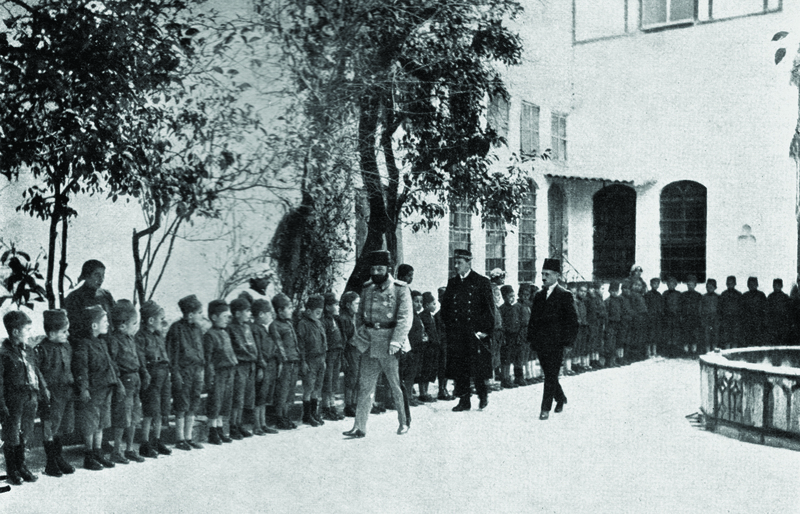 During the Armenian Genocide a list of sanctions and violence was put in action against the Armenian orphans in the Turkish orphanages. The conversion and renaming were carried out by forcible means. The first mandatory condition to enter the orphanage was renaming. Nearly all the orphans speak about this in their memoirs. 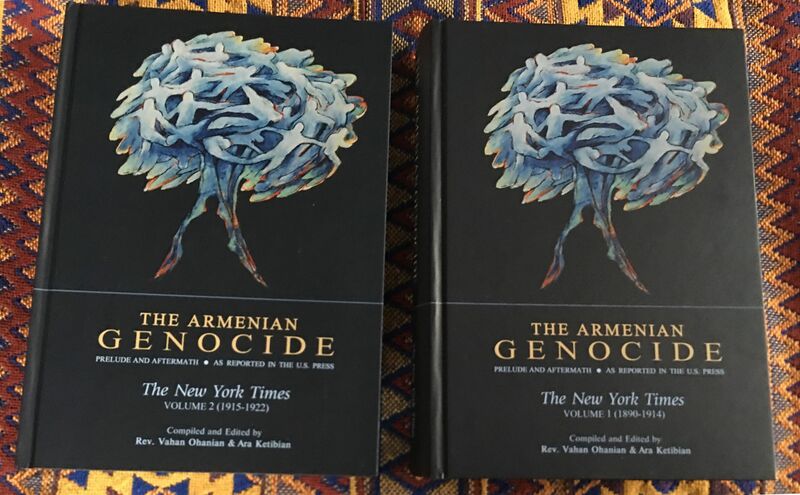 Recently two volume book composed of the articles from The New York Times during 1890-1922 related to the Armenian Genocide was published by the Mkhitarist Publishing House in Yerevan. The volumes called В«The Armenian Genocide: Prelude and Aftermath. As reported in the U.S. Press вЂ“ The New York TimesВ» are compiled and edited by Vahan Hovhannisyan, the Archbishop of the Mkhitarist Congregation and Austrian-Armenian Ara Ketibian. The compilers create a chronological sequence of documents on the Armenian Genocide, eyewitness testimonies, reports, and other relevant information. 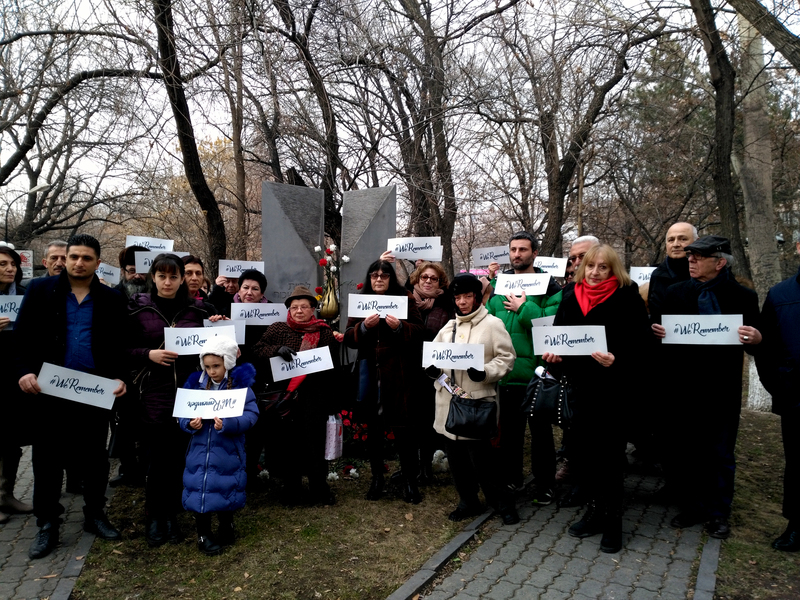 On 27th of January, representatives of the Jewish community in Armenia headed by Rima Varjapetyan were gathered near the monument of Genocide and Holocaust victims in Yerevan to pay tribute to the memory of the victims of Holocaust. The ceremony was attended by Gersh Burshtein, chief rabbi of the Jewish community, Harutyun Marutyan, Director of Armenian Genocide Museum-Institute Foundation, Professor Hayk Kotanjyan, Lieutenant General, head of the Armenian-Jewish Forum, Vardan Asatryan, Head of the Department of National Minorities and Religious Affairs at the RA Government, Ruben Arutchyan, sculptor and author of the Genocide Memorial and Holocaust Memorial, as well as representatives of other national minorities in Armenia. The welcome speech was delivered by Rima Varjapetyan, who expressed hope that such tragedies would never be repeated. Unfortunately, no much information is available about M. A. Г�stergaard. It is known, that she was born in 1897 in Denmark. In 1927, she was established in Athens. She had been the director of the Danish Care Center that operated until 1961. After the closure of the center, Mary Anna Г�stergaard continued her mission in Greece. The Armenian Genocide Museum-Institute foundation announces 2019 LEMKIN SCHOLARSHIP program for foreign young researchers and PhD candidates. 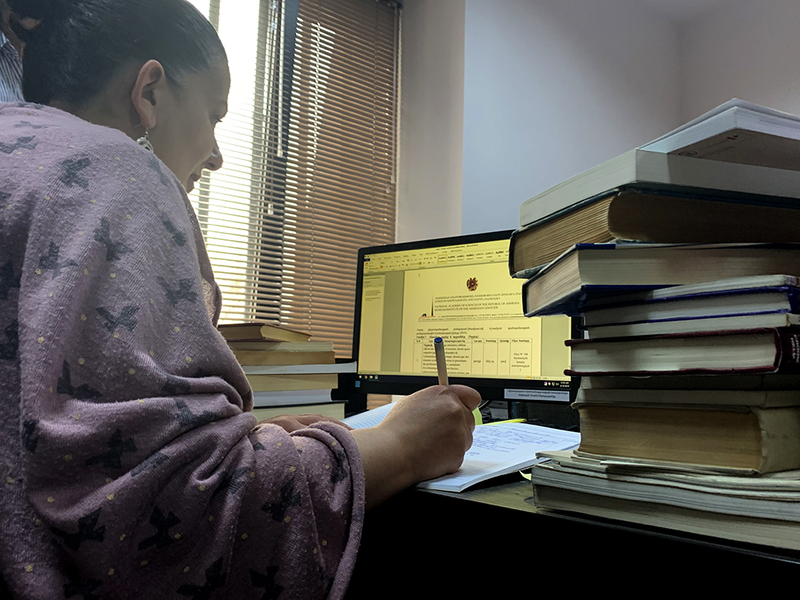 Raphael Lemkin scholarship is intended to extend research on the Armenian Genocide, promote multilayered research of the theme and engage young scientists. 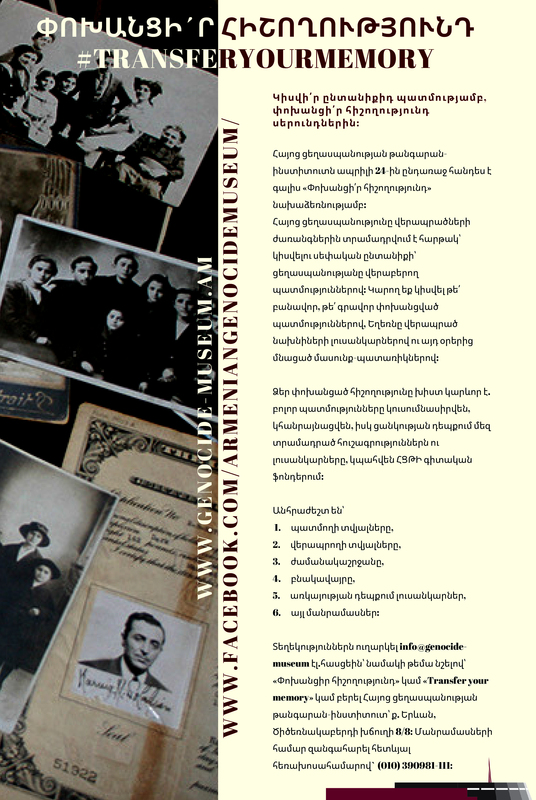 The program will enable one up to 40-year-old foreign PhD students or young researchers who specialize in the field of genocide research and work on their doctoral thesis, to spend one month in Armenia and conduct their research at the archives of the Armenian Genocide Museum-Institute, as well as other local scientific institutions and libraries. The duration of the scholarship is one month.